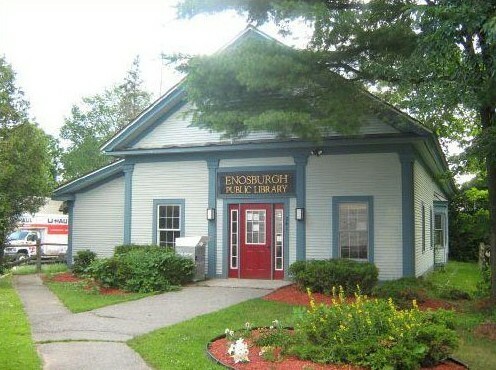 We will be holding our story time on Saturday, May 14th in the park at the Enosburg Farmer’s Market. Our story time will still be from 10 a.m. – 11 a.m. with Judy Rogers. Come enjoy the story BLACKOUT by John Rocco and also the story TIME FLIES by Eric Rohmann. Join us and enjoy these two stories, some activities, make a craft and have a snack!! If raining we will be at the Enosburgh Public Library instead. Looking forward to seeing everyone there! !